What Investment Property Loan Structure Should You Use? 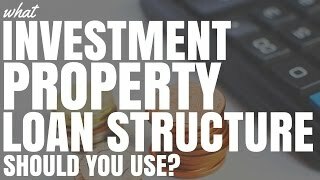 What Investment Property Loan Structure Should You Use? There are many different ways to structure your loan when purchasing an investment property. The way you choose to structure your loan will have a significant impact on your return on investment. It is very important to get your loan structure right. Let’s look at the different loan structures so that you can assess which loan structure is best suited to you. Please note that I am not a financial advisor. Always speak to a professional mortgage broker or financial advisor when making a loan structure decision. A principal and interest loan (P+I) is when you are paying the interest generated on the property. This is the amount that the bank is charging you for having the loan. But you are also paying down some of the principal. The principal is the amount of debt that you owe on your mortgage. Someone with a principal and interest loan will be paying interest and a portion of the mortgage simultaneously. Most principal and interest loans come with a fixed term. This means that you will sign up for a predetermined timeframe within which you will pay off the loan fully. The benefit of a principal and interest loan is that your interest and the value of your loan decreases overtime. Eventually the loan will be fully paid off and you will own the asset completely. 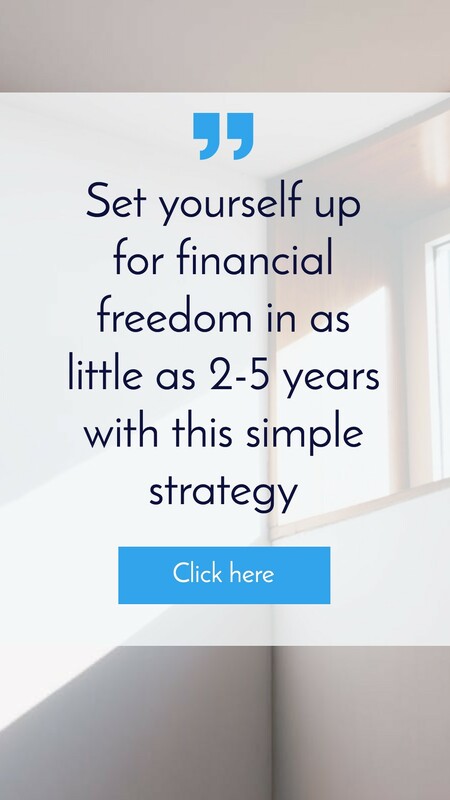 Your cash flow would then get a boost because you would no longer have to pay a mortgage. Principal and interest loans can be great if you’re risk-adverse or you want to avoid the fluctuations of a loan. Once your loan is completely paid off you will own that asset yourself and the bank will have no control over it. An interest only loan (IO) is exactly what it sounds like. It is a loan for which you only pay the interest on the property. In these circumstances the bank charges you interest for having the loan. You pay that interest but you don’t pay anything off the principal. Say you have an interest only loan for five years. At the end of those five years the value of your mortgage is going to be exactly the same as what it was at the start of that loan because all you’re paying is the interest and the bank fees. The benefit of an interest only loan for investors is that your cash flow can be maximised in the beginning. This is why many investors choose interest only loans. A principal and interest loan will require that you pay interest as well as put extra money onto the loan. 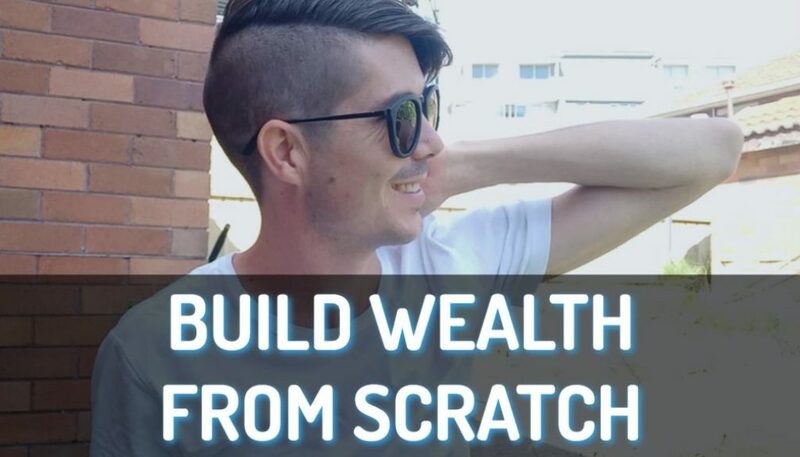 With an interest only loan you can actually keep that extra money in terms of cash flow. Your monthly repayments would be smaller. This can mean the difference between having a positively geared property and a negatively geared property. Many investors choose interest only because it decreases the amount of money they have to pay and increases the service ability of that loan and other loans in the future. Another benefit of interest only loans is that they maximise your tax deductions over time. Your mortgage stays the same and your interest is ideally staying the same unless interest rates change. Thus you are claiming the full amount that you can of that interest on a tax deduction. The mortgage on a principal and interest loan goes down over time. So your interest will go down and the amount that you can claim as a tax deduction will decrease over time as well. Interest only loans are different in that they are great for maximising those tax deductions. 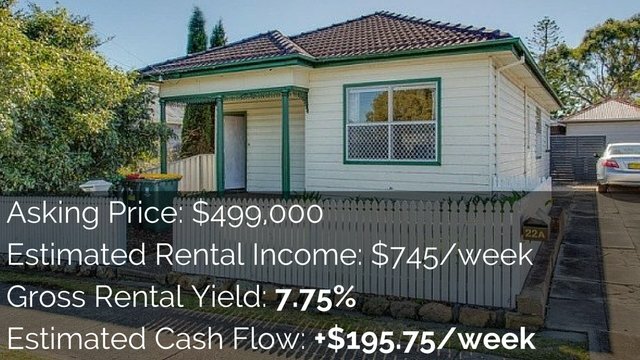 Many investors will take the money that they would have spent on the principal of that investment property and use it elsewhere. So there we have the differences between principal and interest and interest only. Remember to speak to a professional before you make any of these decisions. This is not to be considered financial advice, but is for educational purposes only. Now let’s look at variable VS fixed loan structures. What are the differences and what are the benefits of each? The variable loan structure is the most common way that people structure their loans. A variable interest rate is – as you may have guessed – variable. 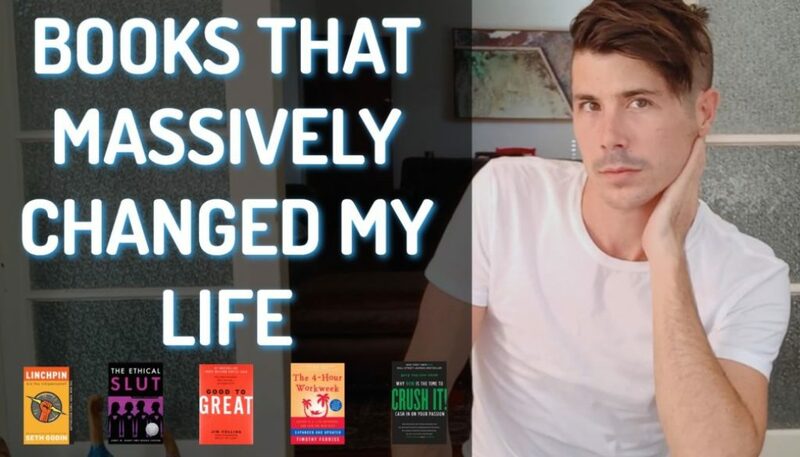 It can change over time. If interest rates change in the market your interest rate changes as well. If interest rates go down then your interest rate will go down and the amount of money you have to pay will decrease. But if the interest rates go up then your interest rate will go up and the amount of money that you have to pay will increase. 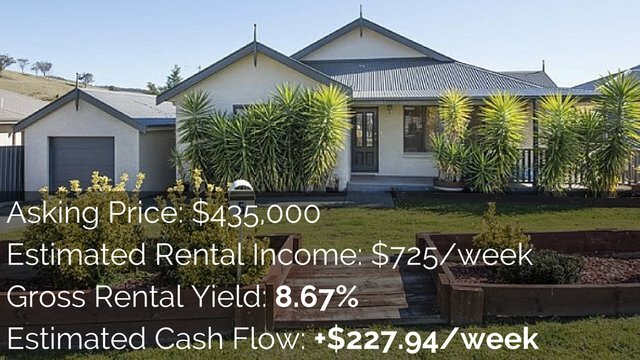 Variable rates are great because you can maximise the savings if the market goes down. You can pay off more money on your mortgage then if you have a fixed loan. Variable loans will allow you to pay extra money off your mortgage faster. A fixed loan is just that – it’s fixed. You fix the interest rate for one to five years. Five years is generally the maximum that people can do fixed loans for. However some lenders may offer longer term fixed loans. With a fixed loan your interest rates stay the same. This means you know exactly what you’re going to be paying every single month. You can predict your cash flow in advance. However fixed loans do have their limitations. You generally can’t pay extra money to pay off your loan because you have a set amount. It is much harder to pay these loans off quickly. But another benefit of fixed loans is that your loan is set and thus won’t be affected if interest rates in the market go up. You will be maximising your benefits and receiving a lower interest rate than everyone else. So those are the different investment property loan structures. You need to do your research when choosing your loan structure. Look at whether your want a principal and interest or interest only and whether you want to go variable or fixed. 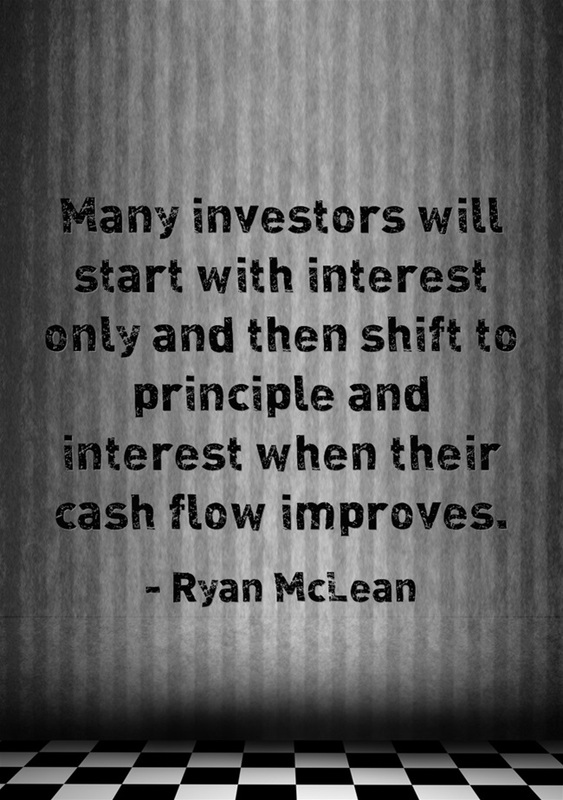 Many investors will start with interest only and then shift to principal and interest when their cash flow improves. Some investors will meanwhile choose to split their loan and fix only portion of it. They can still pay off some of their loan faster even though they have a portion fixed. But what you do is up to you. 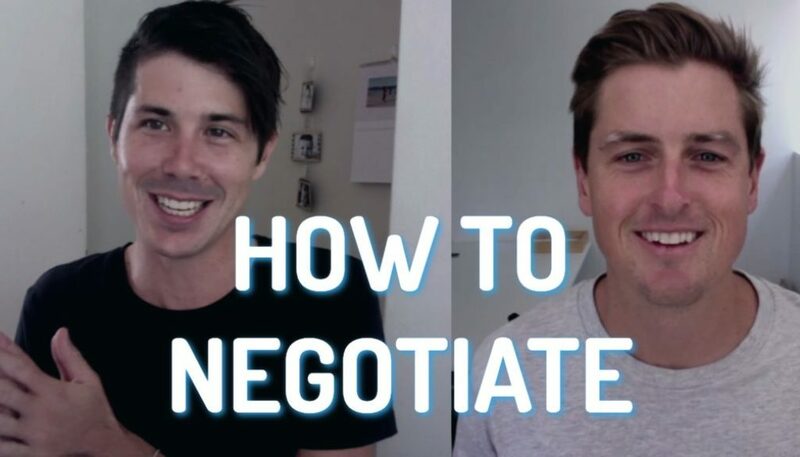 I do suggest speaking to a mortgage broker or financial planner and find which loan structure is best suited to you.